Shirley is host of Cross Link Radio. With nearly 400 expert interviews Shirley Gutkowski; author, speaker, researcher, brings news you can use to her listeners in portable podcasts. Listen online! As a girl Shirley had a couple of ideas of where her perfect life would lead. She put on plays for her family and wrote a couple for her class mates to put on at functions in elementary and Junior High School. In her private moments she used a cassette recorder to pretend to be a radio talk show host. Her goals morphed into becoming an actress or a teacher which eventually paved the way for her as a dental hygienist. The radio thing kept coming up and she nearly became a podcaster in 2005 but didn’t have the energy to learn all the ins and outs of podcasting. Podcasting was fledgling at that time and today it’s much easier to produce a podcast in any niche. As with most things that drive change, frustration in the inability to find a health podcast that included health from the mouth, or the problems that certain conditions and treatments presented in the mouth. Dental podcasts were around but most were only ways to promote the dentist and his/her practice. So, Shirley filled the health starting in the mouth niche herself. Since 2013 Shirley Gutkowski has brought information in her 30 minute shows that cover all areas of health like business health, inflammation, biofilm, wellness, and even leisure. She’s interviewed experts from across the United States and even some from across the globe. The two hour specials drew in many listeners to learn about Autism and Sjögren’s Syndrome. Plans are in the works for other specials to come. Because these shows are so information dense and filled with science select shows have been grouped together for dental health care providers to earn continuing education credits. The credits are offered through The Dental Connection and good in all 50 states. Her books for dental hygienists called The Purple Guide are fitting for all level of dental hygienist, new grads to 30 year practitioners. New Eyes Dental Hygienist’s Guided Mastermind helps hygienists integrate oral and systemic health into their practice. Shirley Gutkowski, host of Cross Link Radio, is a clinical dental hygienist illuminating the links between oral and systemic health. 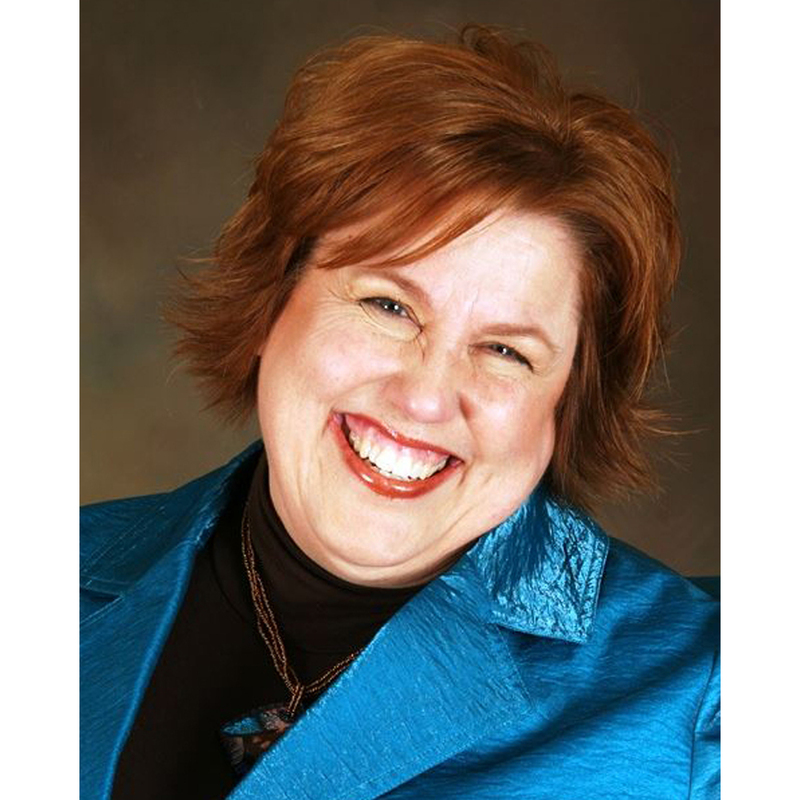 In 2013 Cross Link Radio was born with the help of some good friends and colleagues Shirley met at CAREERfusion an opportunity generator for clinicians who are looking for ways to move their career along, to develop a career strategy. Shirley is the technology coach at CAREERfusion and has offered some of the members an opportunity to produce the shows. Starting with Diana Corbin, Laurie Samuels, and Gaylene Baker with help from Ann Hansen and Jen Kreider Cross Link Radio Season A accumulated over 300 episodes of a daily 30 minute interview show.